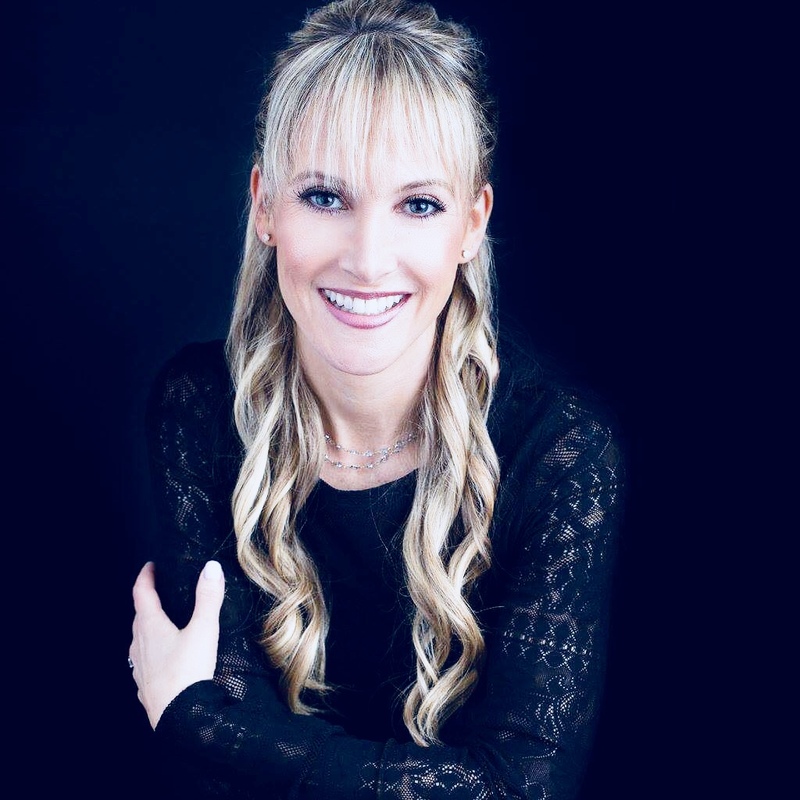 For the past 18 years Jaime Bronstein, The Relationship Expert, has been guiding people as they navigate their way through the dating and relationship world. She uses a unique approach to helping people manifest love, but not just any love… the “right” love, i.e. the one that is made just for them. Jaime also works with couples and people going through a break-up or divorce. Jaime focuses on teaching her clients how to unconditionally love themselves, how to be vulnerable, tap into their inner strength, and live more authentically in order to achieve their relationship goals. Jaime will not only help you heal and extinguish any negative relationship habits, but she will also provide you with the tools needed in order to have a successful relationship. It is more than evident that Jaime puts her heart into her work, as she truly cares about her clients. When working with Jaime, her clients get an automatic feeling of peace and comfort while sensing her positive attitude and zest for life. Jaime has a certificate in Spiritual Psychology from the University of Santa Monica, a Master of Social Work from New York University, and a BA in Psychology from Boston University. After completing her post-graduate work, she went on to become an LCSW. Jaime lives in San Diego with her husband and their three-year-old son. When she is not hard at work, she enjoys spending time with her family and friends, practicing yoga, eating pizza, and occasionally singing a karaoke song…. or two… or five. Imagine making the most of your life, creating the change necessary to break through to joy- Jaime will make that happen for you. Experience the liberation of changing your life starting today! Let Jaime help you on your journey to a better you, a better relationship, and ultimately, a better life. Jaime works with people in person, via phone, through Skype, and by way of her “Live Chat” on her website… i.e. immediate relationship advice for those moments when you just need some automatic help on the spot.